Tags: Ice Cream, Mango, Raspberry. Something to make you go hmmmm! 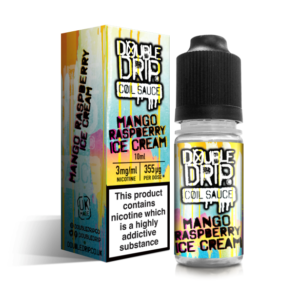 Mango Raspberry Ice Cream e-liquid by Double Drip delivers the superb taste of fresh mango with a tangy raspberry swirl and vanilla bean ice cream. 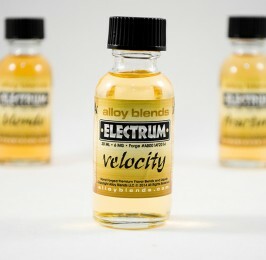 Awaken your senses and refresh your tastebuds.